Alistair is a founding member of the Sylva Foundation (2009). Initially he developed and coordinated the launch of myForest, a woodland management web service. 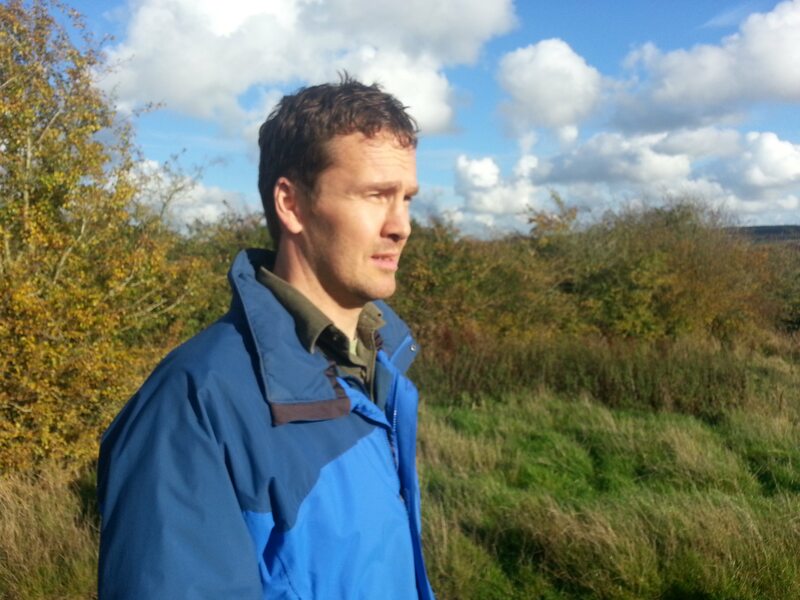 In 2012 he worked closely with colleagues at both the University of Cambridge and the University of Oxford to launch the British Woodlands Survey series. Working in partnership with B&Q and Bioregional he has developed the Good Woods project. He graduated with a B.Sc. (Hons) in Horticulture from Strathclyde University and a M.Sc. in Forestry from the University of Oxford. His work has focused on understanding the influence of environmental factors on tree growth and promoting the practice of Sustainable Forest Management. He qualified as an arboriculturalist while working at the Arnold Arboretum of Harvard University and has managed farms and nurseries in the UK and abroad. He is the Principle Investigator at Sylva for NaturEtrade, an EU Life Plus project which is creating an ecosystem information mapping website that links landowners with purchasers of Ecosystem Services. The Sylva Foundation is developing NaturEtrade in partnership with the Long-Term Ecology Laboratory – University of Oxford, where he is now a Research Associate. Alistair is a Chartered Forester and maintains a keen interest in practical land management techniques.